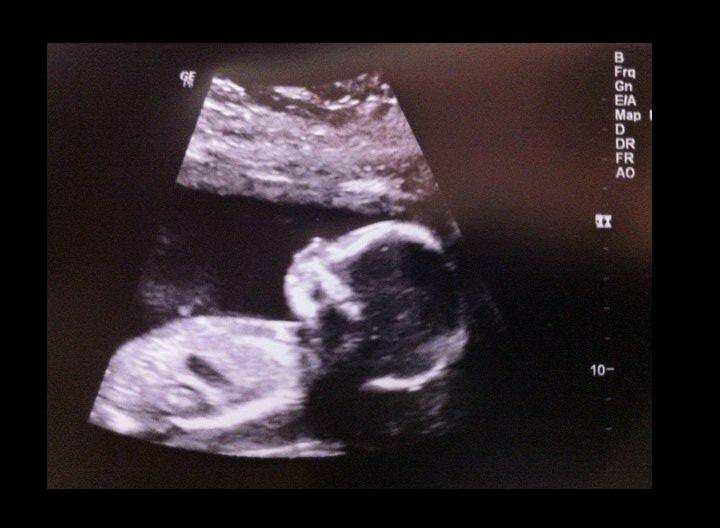 Weighing in at 9.5 ounces (drum roll, please)… BOY! 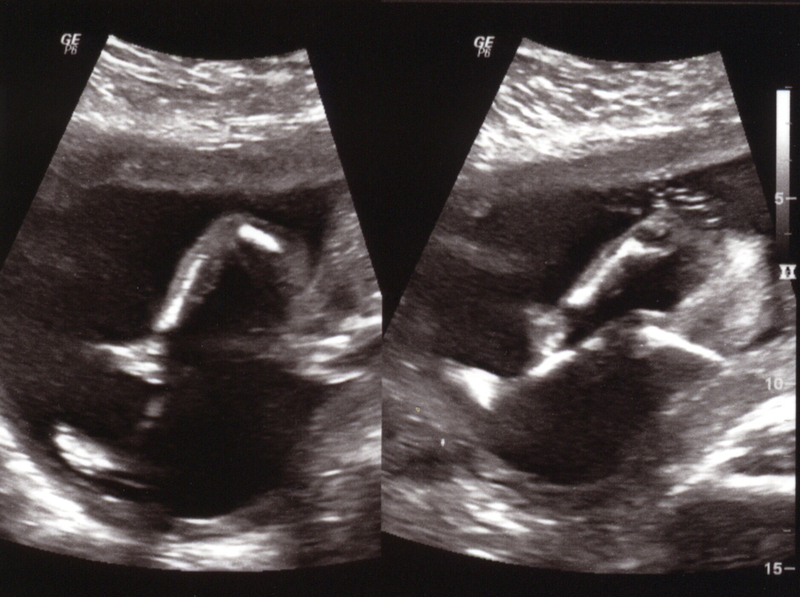 These stills are from our 18w3d ultrasound! We are absolutely over the moon in love with him already… When we first started the ultrasound he was curled up and sleeping on his tummy; making it difficult to impossible for the sonographer to determine the gender or take any of the other vital measurements we were there to do. It turned out that our surrogate had not eaten breakfast in anticipation of blood work, and the sonographer thought this may be why the baby was so inactive. Not a problem – a box of apple juice is apparently a magical baby animating elixir. Half way through the box o’ juice, the baby started rolling around and kicking his legs. The result, a clear shot of what we needed to know to paint the nursery and a beautiful ten minute video of our son kicking, holding his ear, and generally moving about. Many smile and tears. A truly beautiful and wonderful day. Is it too early to say “Congratulations”? @Mark. Thank you! We are thrilled!